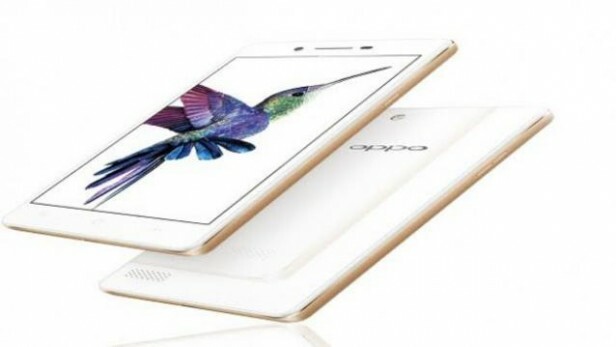 Oppo Neo 7 3G was announced in October 2015 and the phone was available for sale from November 2015. It features a 5.0 inches captive touchscreen with more than 16 million colors. The resolution of the display is 540 x 960(~ 220 ppi pixel density). The processor of the smartphone is a Quad-core 1.3 GHz Cortex-A7; Mediatek MT6582 while the graphic processor is Mali-400MP2. The phone has internal memory of 16 GB and 1 GB of RAM. The operating system is Android OS, v5.1 (Lollipop). Like any smart device, after a period of time, this can start to work a little slower and sometimes freeze when you open some applications. For this reason, and for many others, owners should consider performing a hard reset process.